Electrical Alliance contractor, Rosendin Electric, has a reputation for quick and quality work, but some of their most recent projects for CyrusOne in Sterling, Virginia are truly record-setting. Building 1, known as Project David is 132,000 square feet of ground up construction. Buildings 2 & 3, known as Project Goliath, is 220,00 square feet. 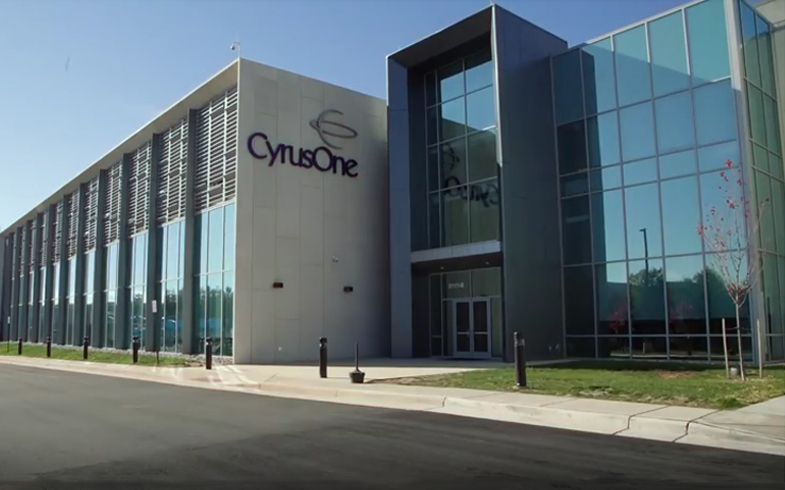 It was constructed in less than six months, the shortest time to completion ever achieved by CyrusOne for an enterprise-scale data center of its size. The 180-day build time broke all industry construction records. Watch the video to see how the project unfolded.